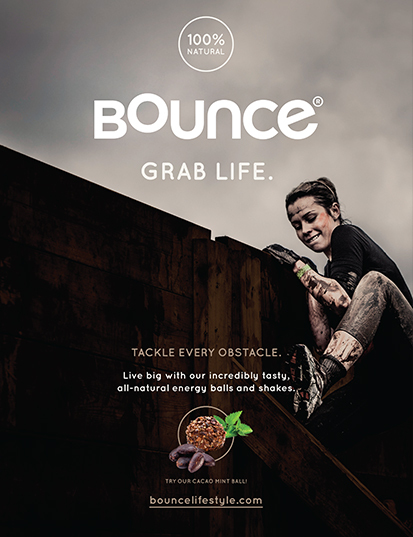 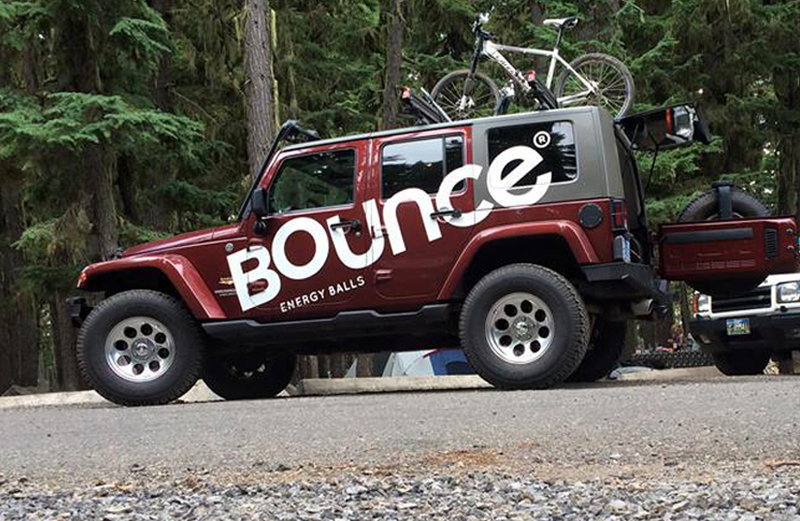 Bounce creates all-natural products tailored to active lifestyles. 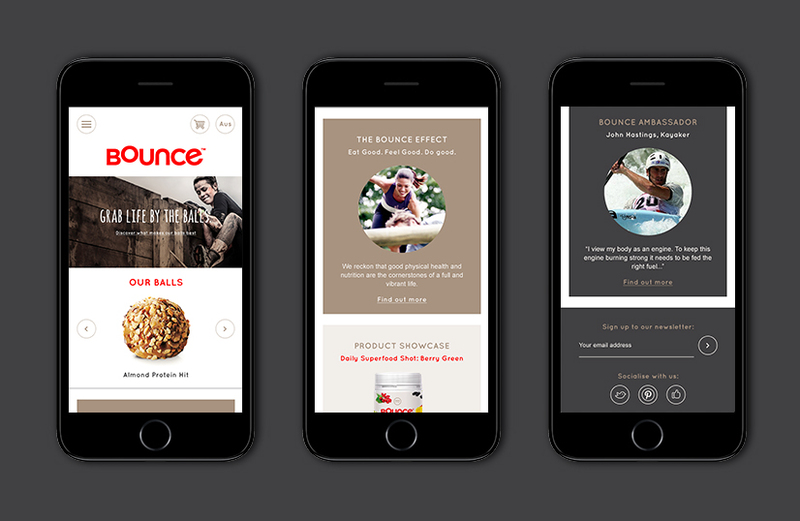 Working closely with the co-founders, we assisted in brand and digital strategy, delivering applications across multiple consumer touchpoints. 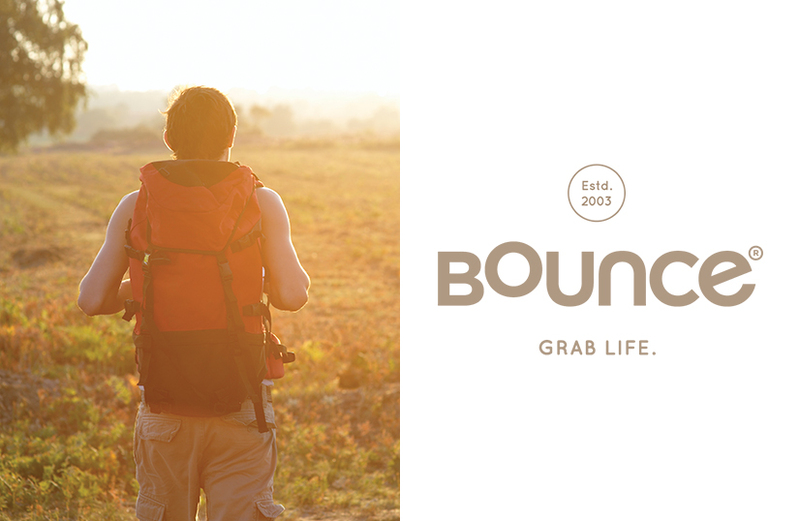 Bounce stands for inspiring positive change in the way we eat, think and live. 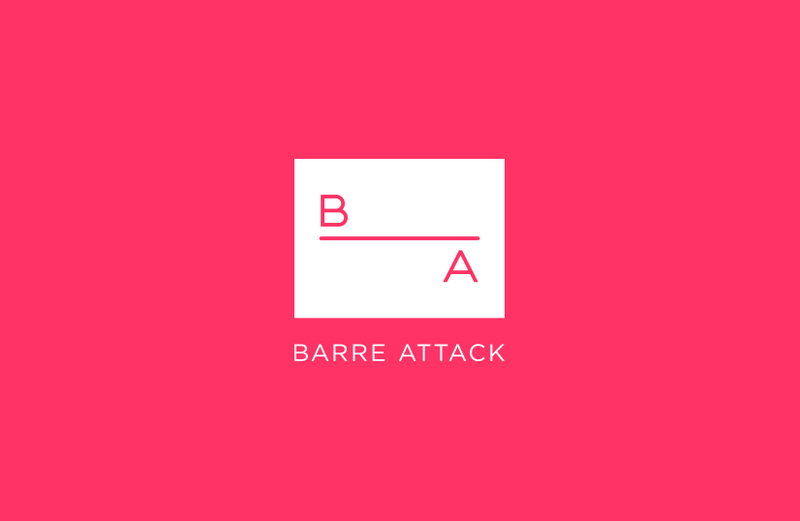 Our task involved defining and communicating this message, designing a cross-channel strategy encompassing branding, tagline and tone-of-voice, packaging, eCommerce and product development. 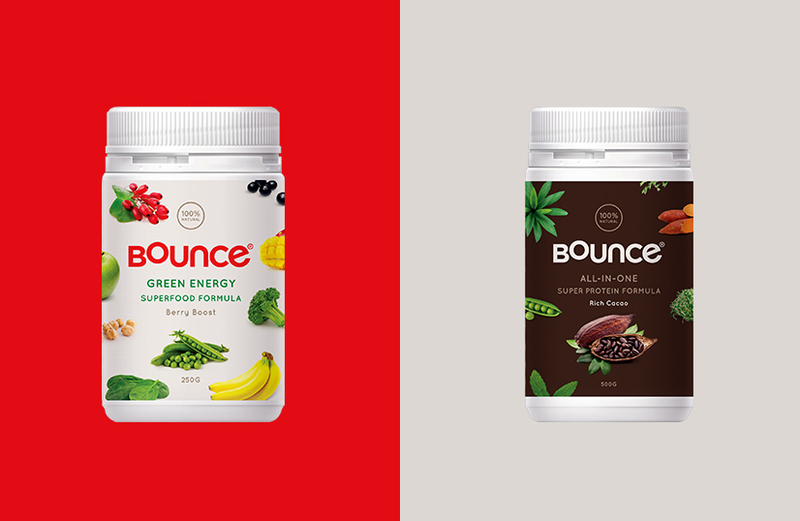 Over a three-year working relationship, we redesigned the Bounce brand and introduced a range of sub-brands including Bounce Kids, Bounce Shakes and the Cafe Bounce range. 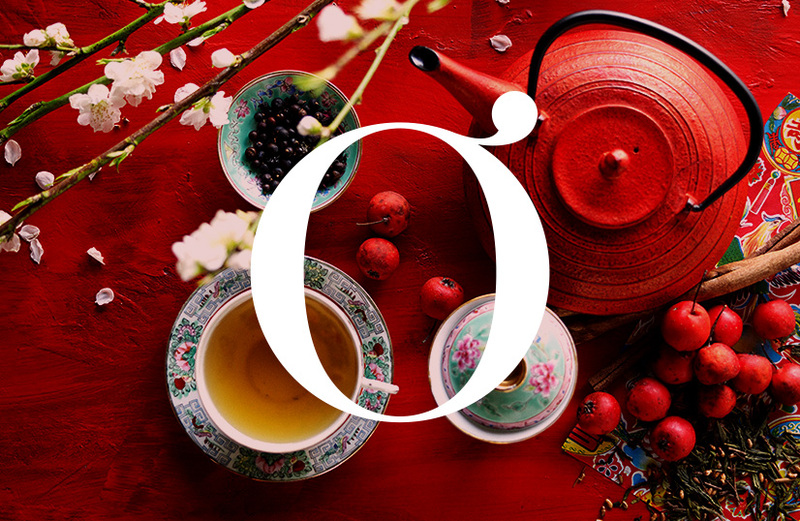 Assisting in the brand’s global transition into the US and Canadian markets, we supported this with a WordPress multisite build. 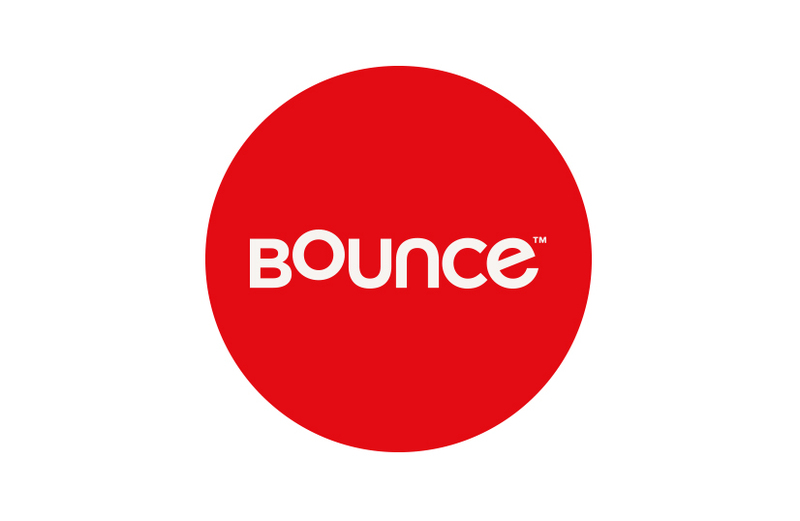 We were also honoured to design the visual identity and messaging for The Bounce Effect, the guiding philosophy motivating Bounce.